Use these Weight Watchers points and 99 restaurant nutrition information to help you lose weight while eating out. For the WW members, you will find three columns of points. The first is the new SmartPoints followed by the plus values then the original points numbers. So be sure to use the numbers that match the weight loss program plan you are currently following. 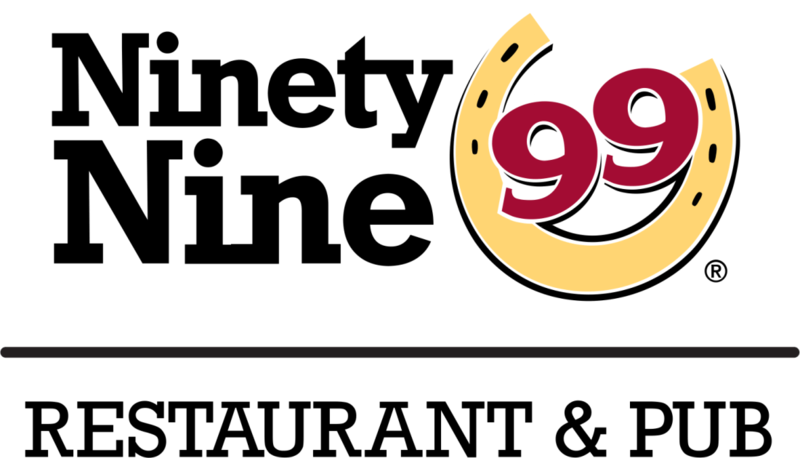 If you are not a member, then use the 99 Restaurant nutrition to track what you need. If you are counting calories, fat or carbs, then use the information in the table below. Additional nutrition includes saturated fat, fiber, protein and sugar. No matter what your diet plan counts, you are sure to find it on this page. Learn how your allowance is calculated based on your information. You can use the free online calculator to find out your daily allowance points. Adding exercise to any diet plan can help you reach your weight loss goals. Use these motivational tips to get you up and moving. Download this free spreadsheet to track your points. It will track points for foods you eat, activity points and your daily and weekly allowance.